Here is a list of some of the new releases for the week of March 17th, 2019. I am going to divide the list into 4 days because there are so many of them for this week. Today is the first day of my list for this week. Hope you find some selections for your weekly reading. Enjoy and happy reading. A shocking death. A mind-paralyzing hex. A scout for wicked witches. What’s the connection? After finding a body with a crushed skull, Abby Little spouts her opinion to the sheriff. 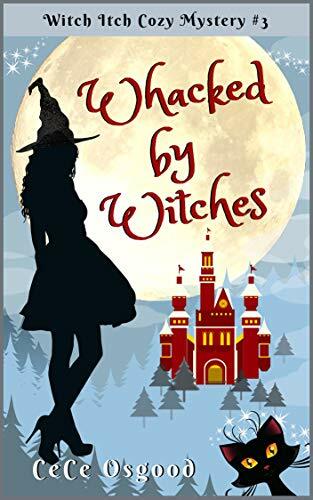 “It was a tragic accident.” But when a member of her coven is hexed with a lethal strain of Dim Fever, Abby suspects Dark Magick has come to Moon Water. A missing person, an unidentified body, and the wedding of the century! With the grand opening of Charing Cross Investigations on the horizon and Mattie and Frankie in the midst of wedding festivities, Julia’s hands are already full. Not officially open for business, Julia is surprised when she gets a well paying, walk-in client who needs help finding her missing nephew. Happy for the money she’ll be able to collect and possessing a soft spot for missing children, Julia is thrilled to accept the case. 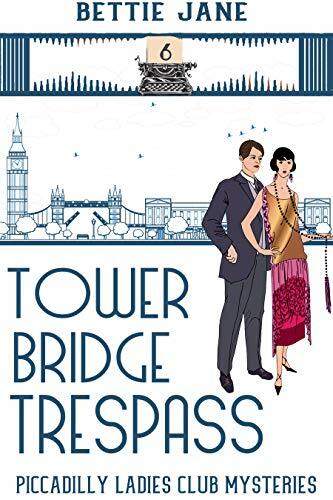 However, when a body is found high atop Tower Bridge, evidence links the missing boy she is already searching for to the murder on the bridge. Tension mounts as the boy’s safe return seems less and likely. Did he murder the man on the bridge or is he being hunted by the true killer? Either way, young Oliver must be found all while Julia strives to balance her duties as a friend with her duties as a new business owner. Eggnog notwithstanding, travel agent Cyd Redondo is not looking forward to the holidays. The borough of Bay Ridge, Brooklyn―along with most of her family―holds her responsible for landing her Uncle Ray in a minimum security prison. 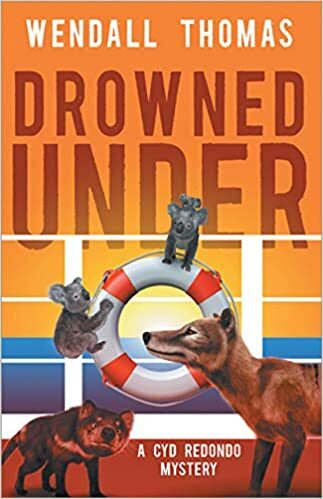 So, when Cyd’s ex-husband, Barry Manzoni, announces his parents have disappeared from an Australian cruise, she rushes Down Under to enlist the help of travel liaison and friend Harriet Archer, who offers a free cabin on the Tasmanian Dream and insider assistance with the search. Cyd’s flights are delayed, so she hitches a helicopter ride to the ship―which lacks a heli-pad. She and her Balenciaga bag barely survive the harrowing drop, landing on a gorgeous man in a Speedo. When she finally makes it to her cabin, she finds Harriet dead, lying in a pool of blood. Her job title should be “walking disaster magnet”. With accolades. And it has nothing to do with her wearing glasses. But hey, what do you expect from a former geeky precinct secretary doing serious detective work? 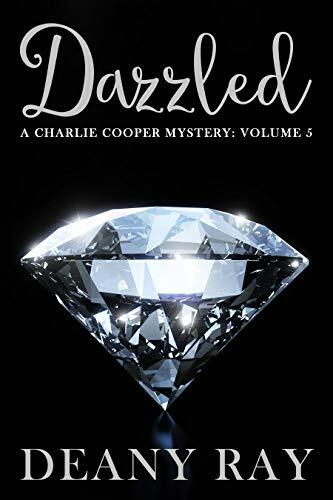 Like…dead serious.Dazzled is a fast-paced, stress-free cozy mystery with a touch of romance and a lot of humor. 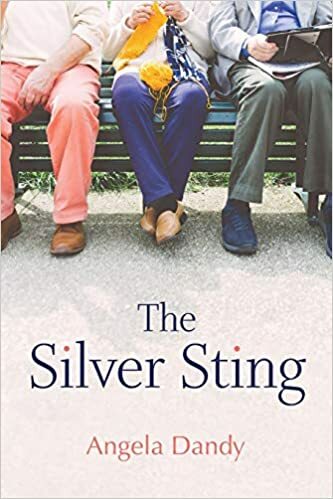 A light read with no gore or foul language, this book is perfect to unwind at the end of the day.Charlie, Marge and Celeste are back! This time in Las Vegas. Las Vegas? That’s right. What better way to celebrate a milestone birthday than to fly to Sin City?When Marge and Celeste surprise Charlie with tickets to Vegas, she decides it’s going to be the best weekend ever. I mean, how often does a gal turn 30?But Charlie wouldn’t be Charlie, if she didn’t stumble into a hot mess in the most unlikely place. She comes to realize that finding a small velvet bag full of diamonds does not mean you’ve hit the jackpot playing slots. Neither does finding a dead body when you at least expect it. Nor being chased by presumably some bad dudes for finding said body.Talk about bad luck in Vegas. 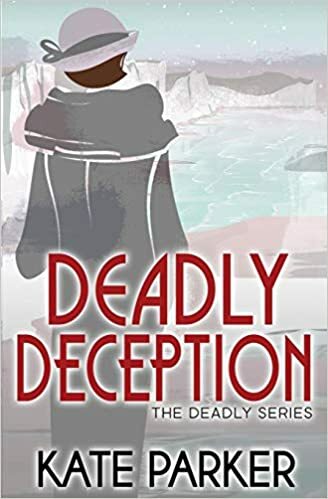 How do you survive illicit bus rides, surprise guests and bachelor parties all while trying to stay alive…and getting rid of those darned diamonds? There is only one answer in Vegas: you either win…or you lose. It has been thirteen years since the elderly residents of Magnolia Court were scammed out of a comfortable retirement by an unscrupulous developer who took their money and ran. A twist of fate leads Gabby, Uncle Max and Aunt Hetty’s niece to uncover the developer’s whereabouts. Pointed in the right direction by Gabby, the residents draw on their life skills to overcome one obstacle after another in order to recover what is theirs by right. No one should underestimate the tenacity and ingenuity of this charming and endearing bunch of senior citizens. Age and infirmity are set aside as they set out on their quest to seek retribution. 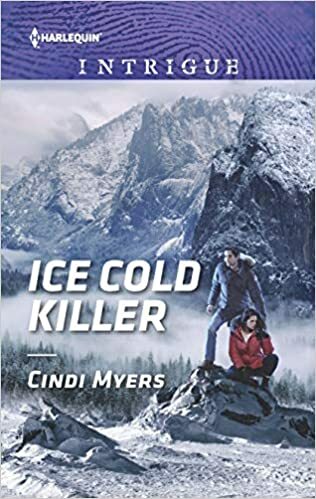 Though a blizzard has isolated Eagle Mountain, Trooper Ryder Stewart is attempting to track a murderer who’s claimed two victims. Then he’s tasked with ensuring veterinarian Darcy Marsh is not the third. 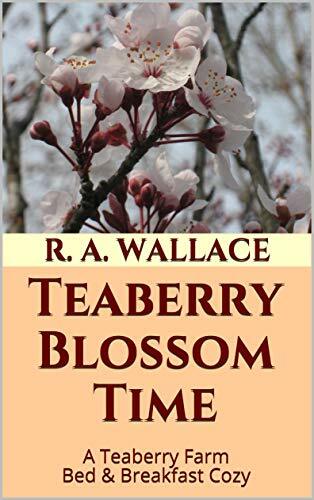 The gorgeous lawman must earn Darcy’s trust despite her traumatic past…and resist his romantic feelings for her. But can he find the elusive killer before the killer finds Darcy?